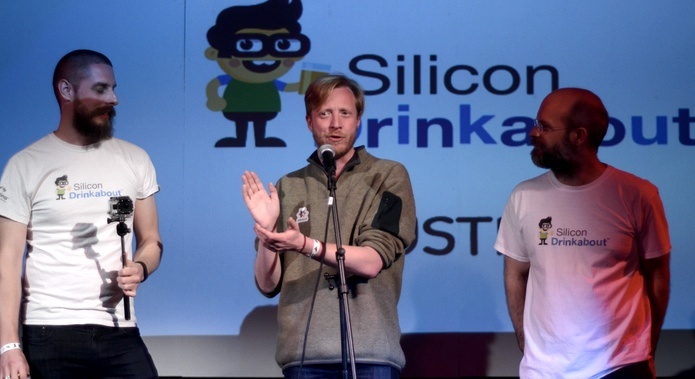 Read more about 3 Beards and why they created Silicon Drinkabouts. 2014: Michael Hobson, Benjamin Southworth and Joe Scarboro of 3beards then cut the digital ribbon on Texas’ first Drinkabout at Hackney House Austin. 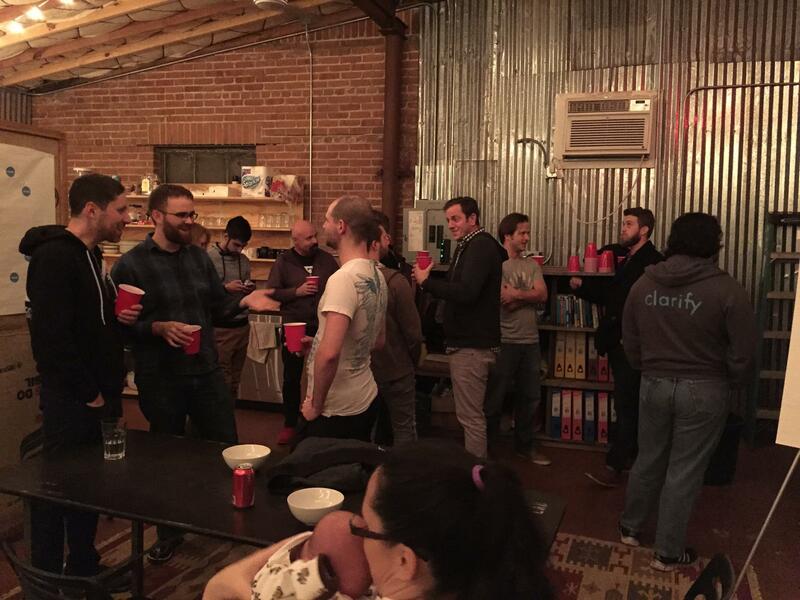 What is a Silicon Drinkabout?